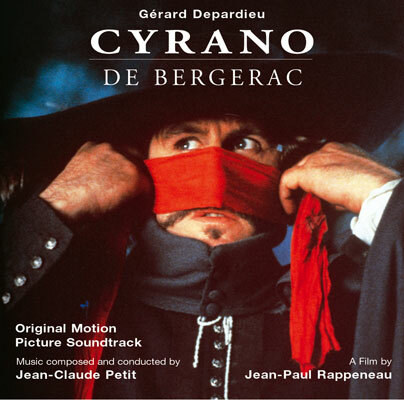 CYRANO DE BERGERAC, a famed 17th century writer, courageously makes enemies of France’s polite society by exposing their hypocrisies in political pamphlets. But his bravery in politics does not extend to romance. The same Cyrano, pining away for love of his cousin Roxanne, refuses to reveal his affections for fear that she will find his grotesque nose unappealing. Instead of trying to see if Roxanne could indeed fall for him, Cyrano coaches the handsome but stupid Christian on how to woo her. She initially finds Christian attractive, but in fact it is his beautiful poetry and gorgeously written letters — all penned by Cyrano — that win her heart. Christian dies in battle before he ever has the chance to tell Roxanne the truth, and Cyrano keeps the secret until his own death.